Terry started coaching various teams from Pee Wee to Senior Men’s in 1969 to 1990. In 1983 Terry was the assistant coach on the IX Pan-American Games Champions held in Caracus, Venezuela. 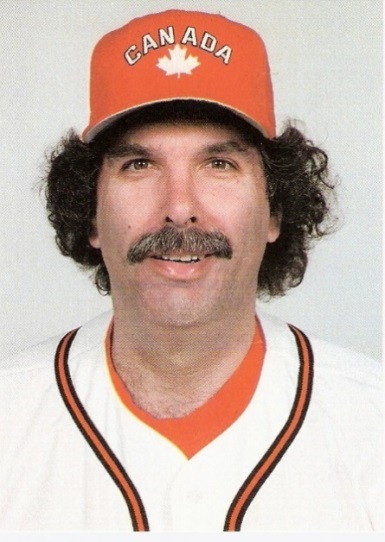 In 1987 he was also the assistant coach of the Pan American Games Champions, held in Indianapolis. As head coach with the national team he had a record of 79 wins and 9 losses. In 1989 Pan American Qualifications in Argentina, Terry’s team finished in 1st place. In 1990 the national team were Challenge Cup Champions in Saskatoon. In 1991 the National team were champions at XI Pan American Games in Cuba. In 1992 the National team won the ISF Worlds in Manilla, Phillipines. In 1993 to 1996 Terry coached the Toronto Gators Sr. Men’s team that won 3 Gold medals at the Canadian Championships in 4 years, as well as O.A.S.A. Sr. “A” Men’s Champions in 1993, 1995 & 1996. In 1995 at the XII Pan American Games held in Argentina Team Canada were again Champions. In 1996 at the ISF Worlds held in Midland Michigan the team finished in 2nd place. At the XIII Pan American Games in Winnipeg the team finished with the Gold Medal. Terry was Chairperson for the Softball Canada Women’s Olympic Softball team from 2001 to 2004. 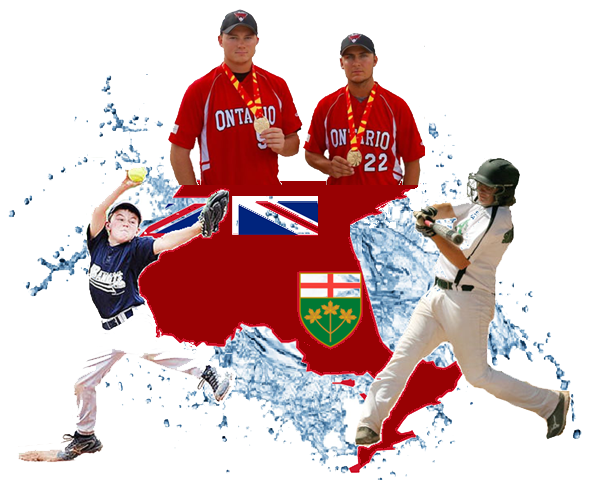 He was the Chairperson for Softball Canada Coaching Committee from 2008 to 2016. In 2015 & 2016 he coached the Toronto Gators Sr. Men’s team, winning the ISC World Championship in 2016. Larry has made a tremendous contribution to the game of softball during his lifetime. He continues to promote the game throughout North America today. As a manager and builder he has been the person responsible for the success of his teams and their long standing competitiveness at the highest level of the game. 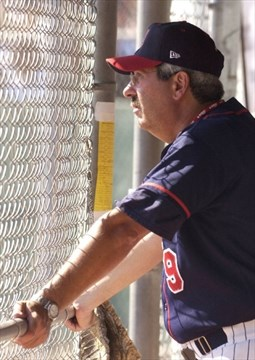 For the past 29 years Larry has been the field manager and coach of men’s teams, winning titles at various levels including the O.A.S.A., Softball Canada and International Softball Congress.